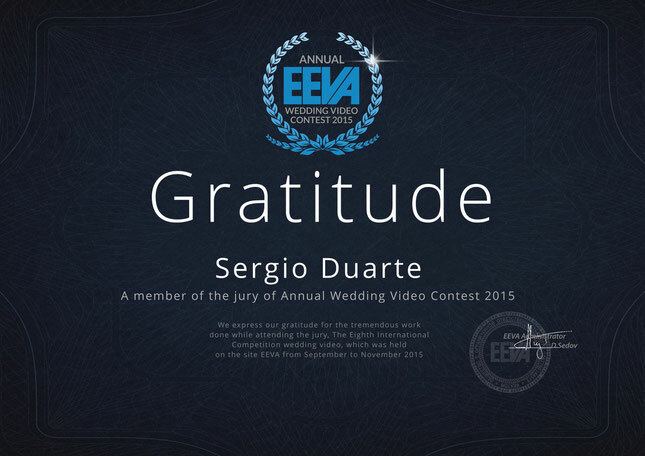 Gratitude Diploma to be part of the Jury for the EEVA Annual Video Contest 2015. 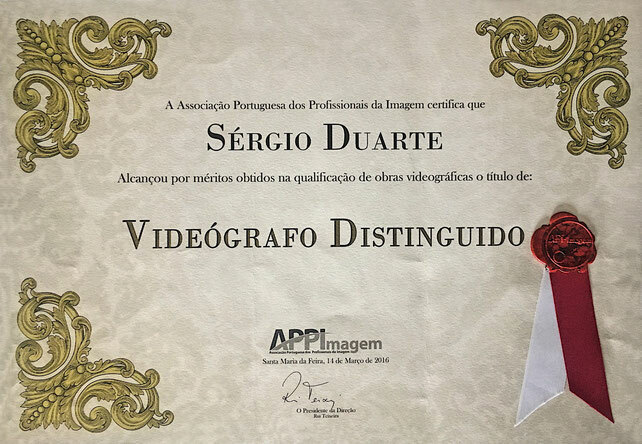 2015 was the year of another great motive to celebrate.  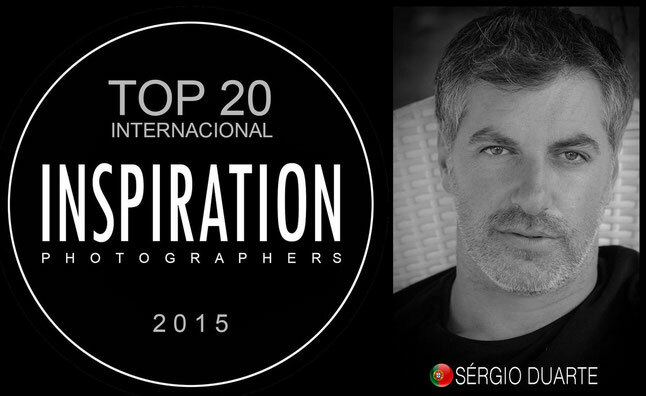 Sergio Duarte entered in the list of the TOP 20 Filmmakers of the World by Inspiration Photographers Brazil. 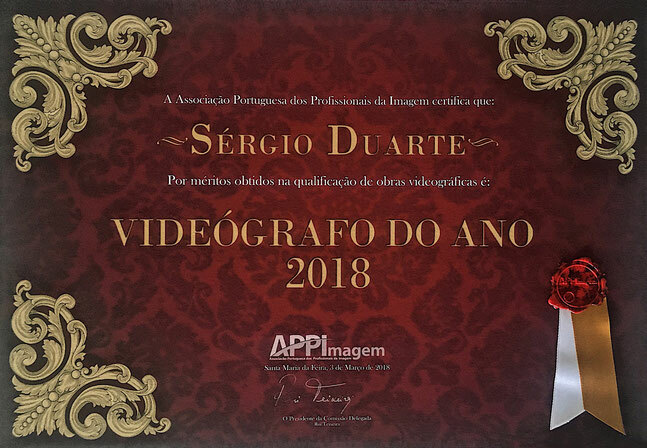 Among with other great professionals and wonderful colleagues, i had the honor to be part of the Jury in the Second Edition of Inspiration Awards Brazil 2014. 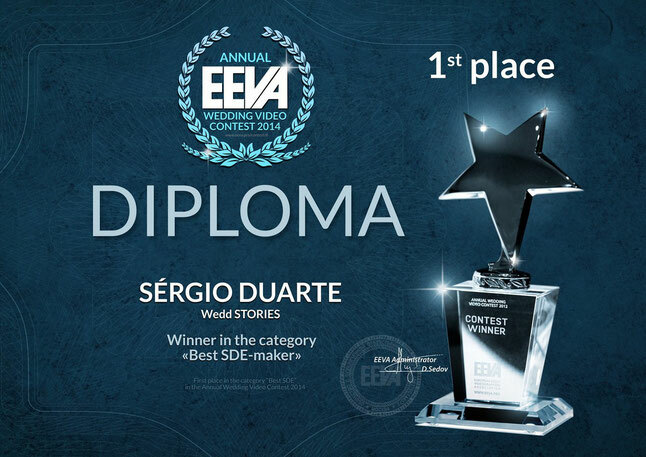 In 2014 i had the Great News from EEVA again. 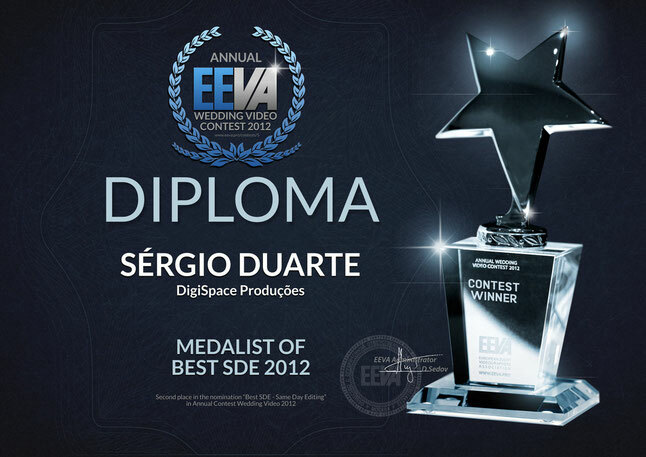 Gold Award, first place, in the category of SDE in Wedding Videos. 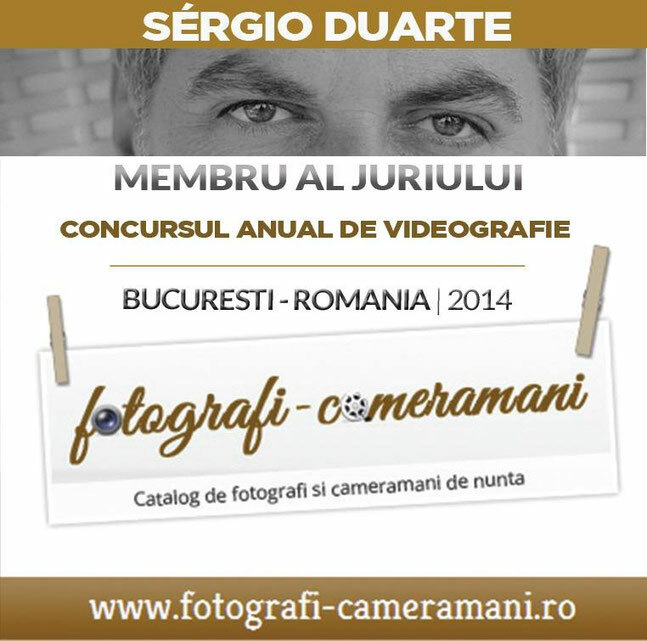 Still in 2014, with honor and pleasure, I helped my colleagues from Romania, being member of the Jury, evaluating and learning with beautiful and original videos. Keep believing and miracles will happen. 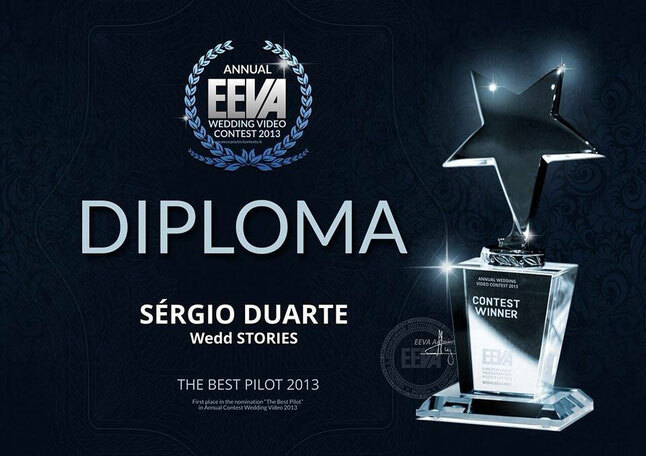 In 2013 the Gold Award came unexpectedly for the Category of Best Pilot in Wedding Videos. 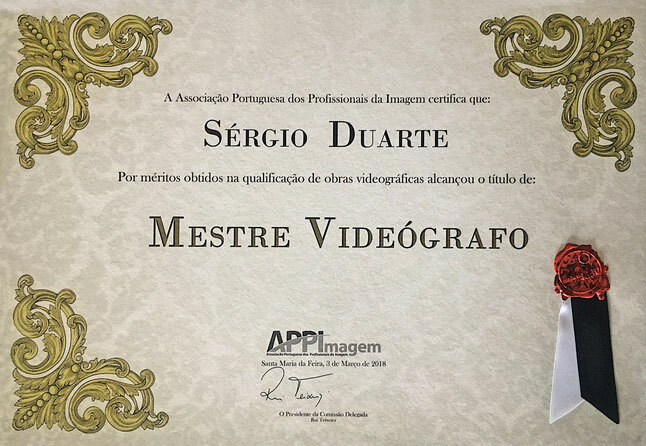 This category awards the best camera movements, using the possible tools to create stunning and orginal motion pictures. 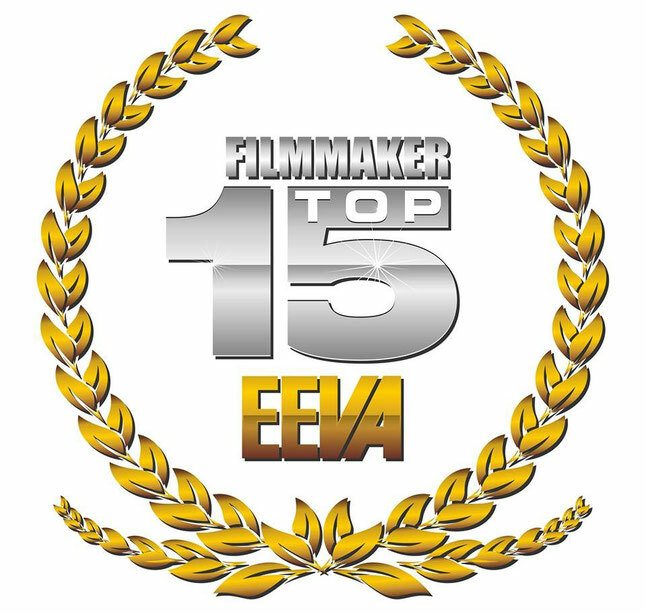 Still in 2013 i had the honor to see my name being part of the Top 15 EEVA List of Best Filmmakers in Europe. 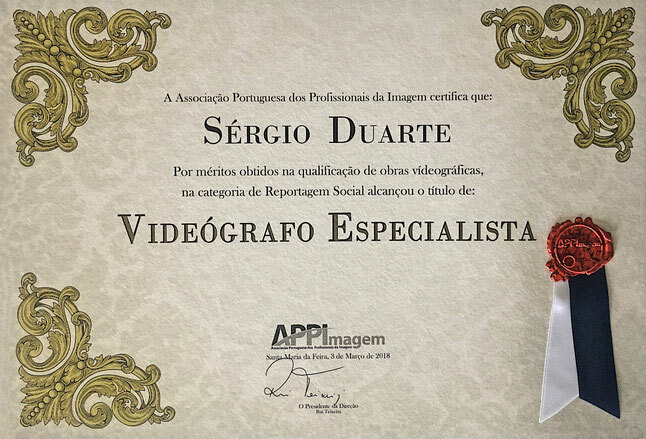 This was the first of my awards. 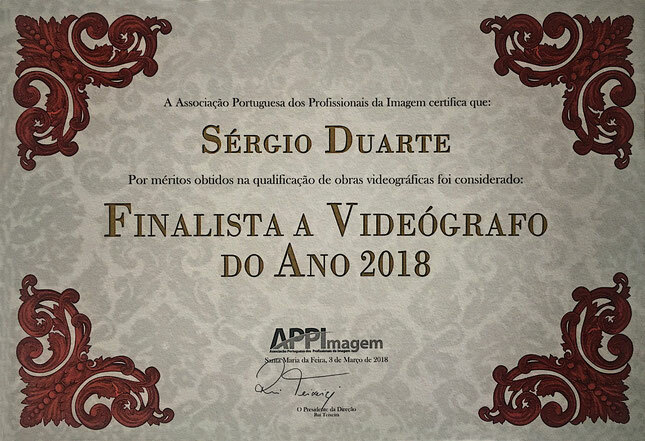 Silver Award, second place for the category of best Same Day Edit in Wedding Video.